The Gower Peninsula, Wales’ Premier surfing area is ideally located to receive swells generated by mid and South Atlantic low pressure systems. The rugged scenic coastline offers a wide variety of breaks – all with sheltered bays providing coves when smugglers rode in on 150 years ago. 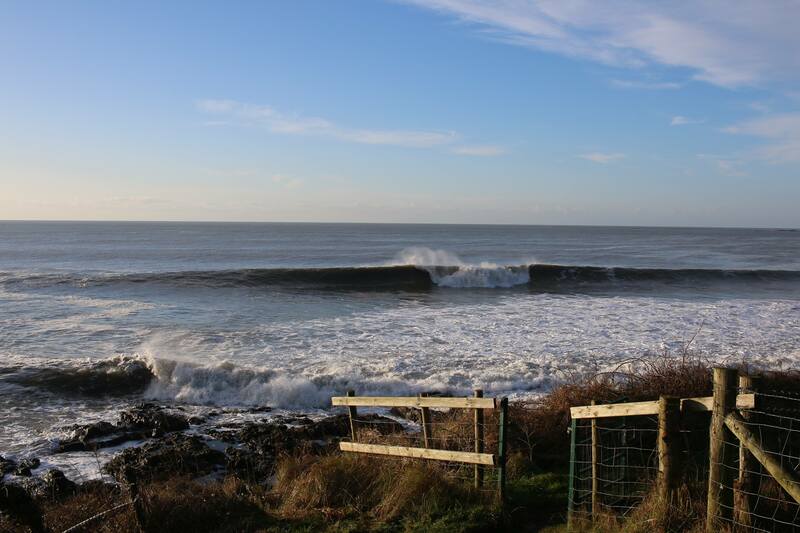 These bays have untold secrets for the dedicated surfer to find. 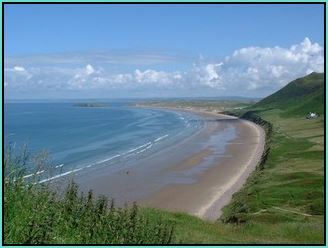 The local beach Llangennith Beach (Rhossili Bay) is the indicator beach for the Gower area. Llangennith picks up just about any swell hitting the South Wales coast. 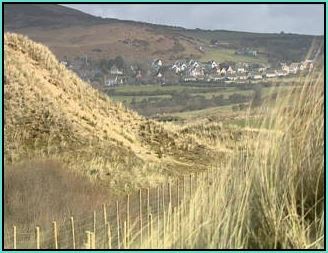 With three miles of beach Llangennith remains relatively uncrowded and is surfable at any stage of the tide. Steve and Pippa walk daily and know the best local walks. If you are intending to visit the famous Worms Head which can be only be accessed 2 hours either side of low side. Please ask for tide times etc. 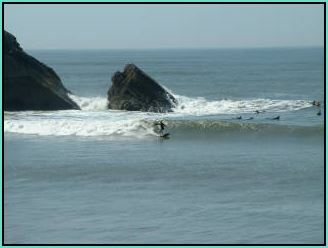 Please note that Western House guests are invited to book surf lessons via the Welsh Surfing Federation if they mention Western House they will get 10% off of the lesson. Western House Bed and Breakfast, Llangennith, Gower.